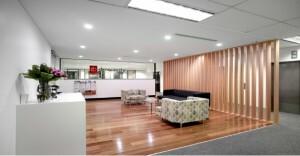 The firm has over 100 staff across its Sydney, Newcastle and Brisbane offices. CEO, Allan McKeown says “Prosperity has invested in building our capability in a number of areas. “The development of personal global connections through our international alliances has resulted in much activity as Sydney benefits from direct Asian investment and international interest in Australia as a safe harbour entry point. Our well resourced Asian desk with multi-lingual capability has been particularly well received.